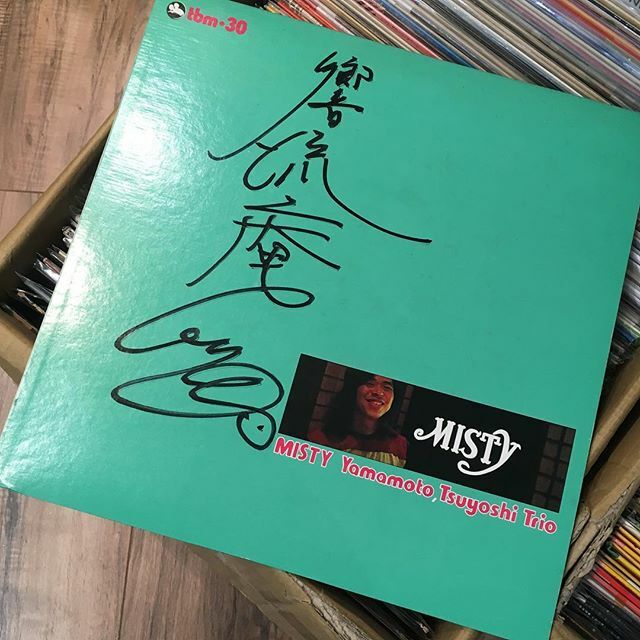 Yamamoto, Tsuyoshi Trio ‎/ Misty has arrived in FACE RECORDS NYC. Previous Post Swamp Dogg ‎– Swamp Dogg’s Greatest Hits has arrived in FACE RECORDS NYC. Next Post Tokyo Blade ‎/ Night Of The Blade has arrived in FACE RECORDS NYC.